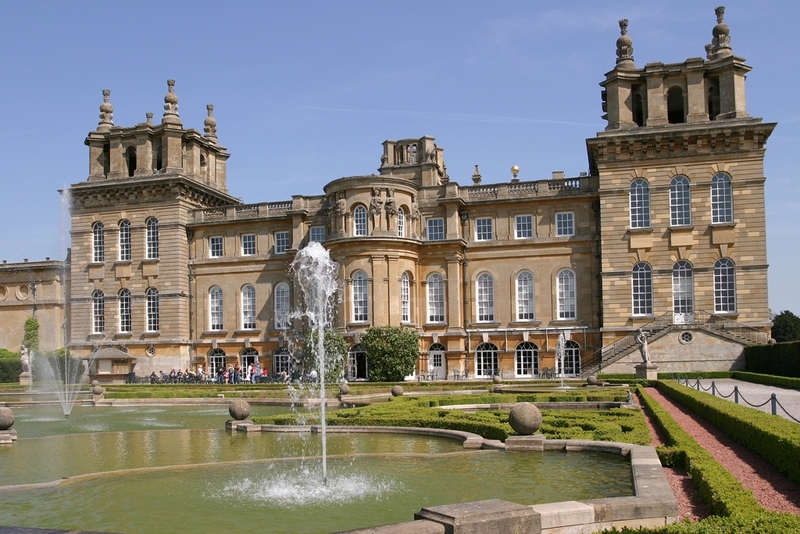 Blenheim Palace – Oxfordshire - ROUTE A Set in the Oxfordshire Cotswolds, awe-inspiring Blenheim Palace is one of the finest 18th Century Baroque houses in Britain, built on a grand scale in 2100 acres of parkland landscaped by Capability Brown. Around the Palace there is a collection of stunning Formal Gardens including Water Terraces and the Secret Garden. Famously the birthplace of Winston Churchill and the setting for many feature films, the interior has a superb collection of tapestries, paintings, porcelain and furniture. Excellent gift shop, restaurants and cafes. Oxford – City of Dreaming Spires - ROUTE A Oxford, the 'city of dreaming spires' is steeped in a rich and fascinating history. Famous for its prestigious Oxford University, the city is very pedestrian friendly; a bustling cosmopolitan place with a lovely riverside setting and a lively mix of restaurants, bars and superb shopping. The Radcliffe Camera, Bodleian Library and Bridge of Sighs make up just a few of the famous picturesque buildings of Oxford. Its charming scenery has been the inspiration for many, including Lewis Carroll and J.R.R Tolkien. There are also many recognisable scenes from popular films such as Harry Potter and TV series, Inspector Morse. Come along for a great day out. Dropping off point – near Ashmolean Museum, Beaumont Street - 11.00am approx. Blenheim Palace - 11.30am approx. Departure time - Oxford 4.30pm approx. Blenheim Palace 4.00pm approx. ( TBC by driver on day).